This week on HSHSP Ep 144: Writing Research Papers, Interview with Kat Patrick. 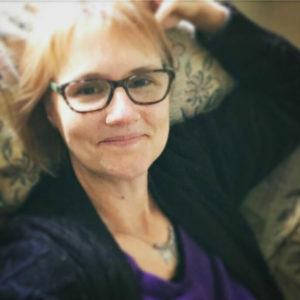 Our friend, Dr. Kat Patrick, joins us for this episode to help guide through the important task of writing research papers. Kat has helped us out with an episode about homeschooling in the United Kingdom and the United States AND in another episode, she shared how to teach Shakespeare and enjoy it. Kat and her family have lived in England for 25 years (where her husband teaches at Oxford). They recently moved to Texas, where Kat was born. Kat started Dreaming Spires Home Learning, a Charlotte Mason inspired online program. She offers lots of popular live courses in lots areas. Kat is an expert in teaching writing skills. She began teaching research paper writing during her graduate studies at University of Delaware. (Interestingly, just a few miles from where the 7Sisters live, we just never met at that time.) Kat loves teaching the skills of research paper writing, especially in taking notes and noting sources. As Vicki points out, teens often complain about writing research papers while in high school because they are a LOT of work! However, they often come back to her to thank her for that requirement, because in college they more easily earn top grades in their composition courses. Even non-college-bound skills benefit from writing research papers. What are some resources Kat recommends? Help teens understand: How long a quote can you use and how do you cite it? (Follow the guidelines for each paper style: MLA, APA, Chicago Style.) Teens in college can lose scholarships and fail classes if they plagiarize. Here is a post to help explain plagiarism to your homeschool high schoolers. Remind teens to research before they start the paper or even write a thesis. They need lots of information before they start writing their papers. Use index cards for note taking. Put quotes, statistics and other important information. Put citation information. Number the cards. Using card helps prevent accidental plagiarism. Mind map or spread out the cards on a table to help teens organize their thoughts. Work with teens with solid dates on when they start researching, finish their cards, complete the first rough draft, final draft, etc. 7Sisters freebie Scheduling Backwards can help with this. 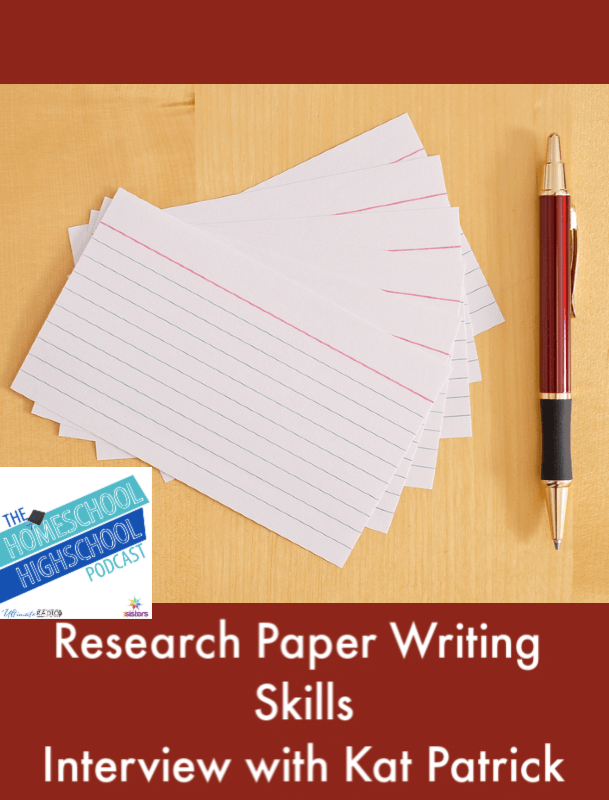 All of 7Sisters’ Research Paper Writing Guides are chunked out into day-by-day assignments to help homeschool high schoolers stay on track. Kat suggests this order for writing research papers. Students keep a journal where they daily record what they have done on their research paper. At the end of the paper, she has her students write a *review* of the paper-writing process. It is a self-reflection about what they have learned about the process and the topic. Report writing (introductory paper writing). See 7Sisters’ FREEBIE for this type paper. Visit her at Dreaming Spires Home Learning. You can also watch a helpful introductory video from Kat. You’ll also love her friendly Facebook group. Keep an eye out for Dr. Kat Patrick’s upcoming text on Chicago-style research papers. Also, download Kat’s FREEBIE: Shakespeare Copywork. Join Vicki and Kat for this fun discussion on research papers, your teens will benefit from the tips you learn! You’ll also enjoy these posts and this HSHSP episode with more information on research papers.